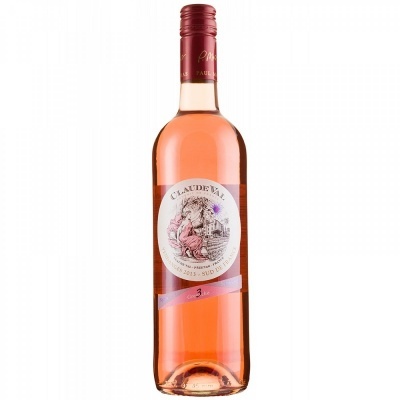 "Pale pink in color, nice fresh nose, morello cherry, red currant, floral edge, light citrus taste, well balanced, medium body, fruity and fresh on the finish. Nicolas Rose can be paired with the following appetizers: melon, prosciutto, salade nicoise, and hummus. And main dishes, such as crab, eggs, pizza, and shrimp."